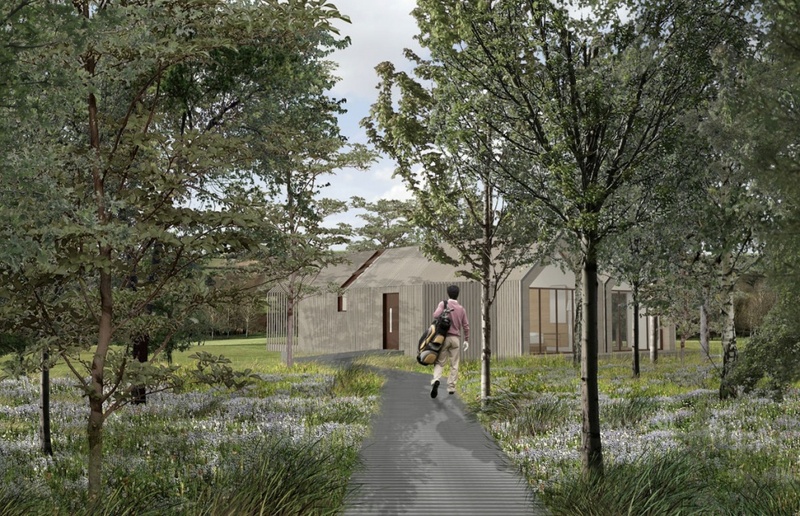 Due to open in spring 2019, The Lodges at Feldon Valley is a major development that will create a unique leisure destination that combines fine dining and luxury accommodation with a picturesque Cotswolds setting, mature woodland and a prestigious golf course. 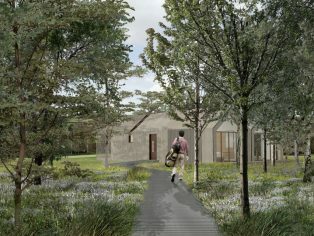 The project includes refurbishment and complete interior modelling of the existing club house to create the fine dining restaurant and bar, along with construction of the main 13 guest room ‘lodge’, and four satellite lodges. Firestone Authorised Contractor, Weatherfix FRS, was appointed to carry out installation of the RubberGard EPDM roofing membrane on each of the four satellite lodges. The RubberGard EPDM membrane was installed onto the roof of all four small lodges within just four days, enabling the main contractor to begin work on the interiors. The battens were then installed onto the completed roofing membrane and Weatherfix FRS began the process of carrying out the detailing for the 400+ battens on the roofs, adhering a strip of RubberGard EPDM to each primed batten and sealing it to the base membrane with Firestone QuickSeam™ Splice Tape on each side, and 9” QuickSeam™ Formflash at the top and bottom. Once the waterproofing had been completed, the timber cladding could be installed to the roof and external walls. The level of detailing required to incorporate more than 400 battens into the waterproof roof surface meant that it would have been cost-prohibitive to use felt-based systems because installation would have been so labour intensive. Conversely, the water-based adhesive, tapes and ease of detailing offered by the Firestone RubberGard EPDM system made the detailing much faster and easier to achieve.